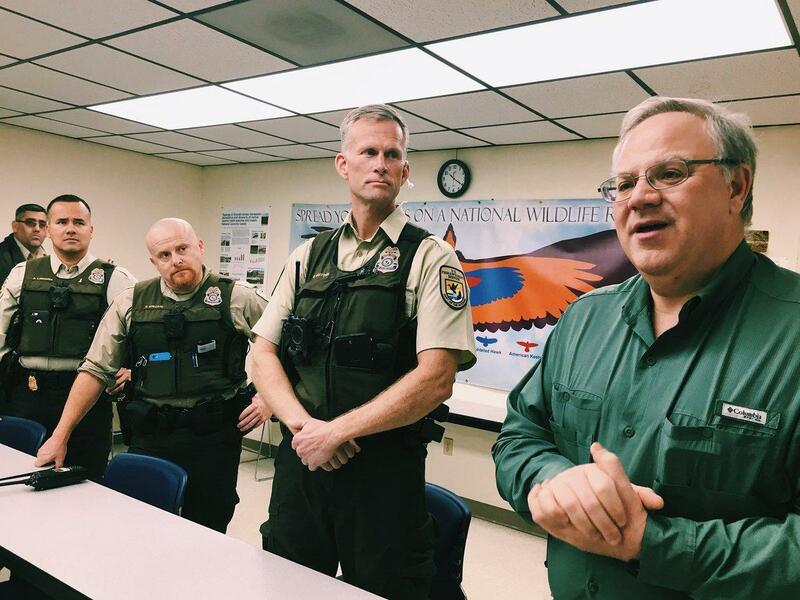 David Bernhardt (right) is currently the acting secretary for the U.S. Department of the Interior. Democrats are likely to question acting Interior Secretary David Bernhardt over his connections with industry during his senate confirmation hearing Thursday. The former oil and gas lobbyist has been criticized in recent months for appearing to help out clients he used to represent. “Bernhardt’s history as a lobbyist with ties to fossil fuel companies raises serious questions about his commitment to honoring the mission of the Department of the Interior to conserve and manage the natural resources and cultural heritage of America,” wrote Senator Catherine Cortez Masto (D-Nev.) in a statement following Bernhardt’s nomination last month. Masto is a member of the U.S. Senate Committee on Natural Resources and one of eight Democratic senators who will fire questions at Bernhardt during the hearing, which is scheduled for Thursday morning at 10 a.m.
Environmental protection groups, government watchdogs and Democratic lawmakers have called foul on some of Bernhardt’s actions since he joined the Trump administration’s interior department as deputy secretary in 2017. This includes rolling back regulatory barriers for oil and gas and weakening federal protections for an endangered fish in California. But Bernhardt has argued that he is simply pursuing the Trump administration’s pro-energy agenda. "The president's objectives actually represent the will of the people," Bernhardt said during a speech to the conservative Washington D.C. think tank the Heritage Foundation in September 2018. "That means that at Interior, our goals are focused on the president's goals." Senator Steve Daines (R-Mont. ), a member of the U.S. Senate Committee on Energy and Natural Resources seemed to agree. 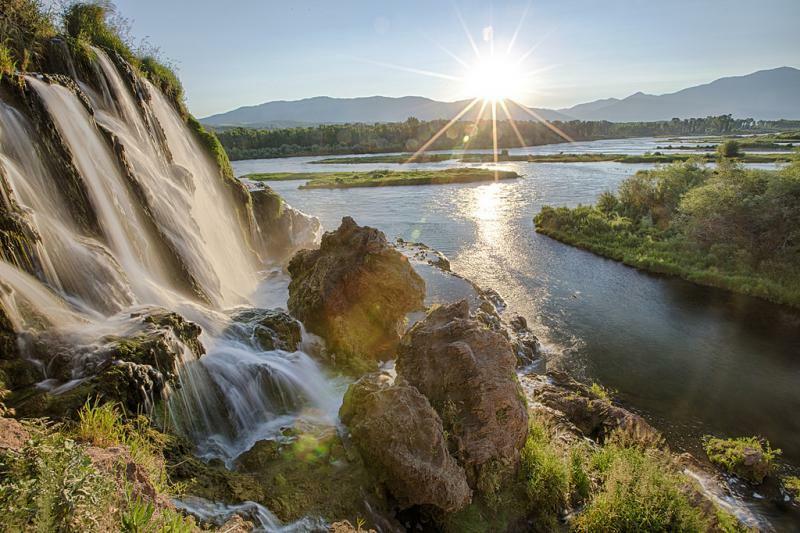 “[Bernhardt] understands the importance of access to our public lands, responsible energy development and our trust responsibility to Tribal Nations,” Daines wrote on Twitter in February. Eric Austin, a political science professor at Montana State University, said it’s tough for administrations to find candidates for the Interior Department that don’t have some potential conflicts of interest. “The difficulty is that anybody who is going to have enough expertise and experience will have worked in the field in one form or another,” he said. But Austin acknowledges that Bernhardt has more potential conflicts of interest than most. One example of that came soon after Bernhardt was nominated to become second-in-command at the agency in 2017. During a private meeting, an official from the Independent Petroleum Association of America told oil and gas leaders “we know him very well and we have direct access to him,” according to a recording obtained by Revealfrom the Center for Investigative Reporting. The Interior Department told Reveal that Bernhardt has not communicated with that official since joining the Trump administration. A Washington D.C. federal court decision has stopped future leasing on over 300,000 acres of Wyoming public lands. In 2016, several conservation groups raised concerns the Bureau of Land Management (BLM) was not reasonably considering the impact of oil and gas lease sales on climate change. President Trump’s proposed budget includes significant cuts to the Department of Interior, including the National Park Service. 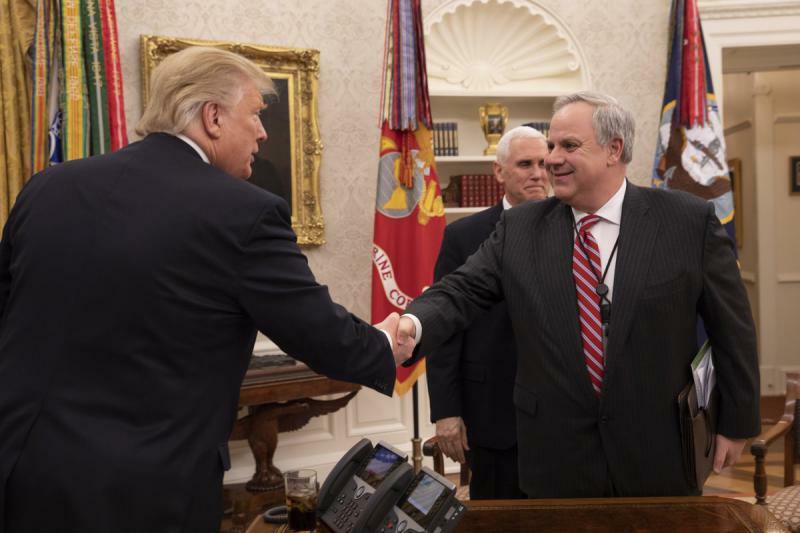 President Trump officially nominated David Bernhardt on Friday to become the nation’s next interior secretary as questions swirl about the nominee’s conflicts of interest. The Interior Department's Acting Secretary David Bernhardt released his first budget request to Congress. The 2020 financial plan promotes an "all of the above" domestic energy strategy. For Interior, that would mean adding hundreds of millions of dollars into streamlining oil and gas drilling and coal mining on public lands. It would also support increased logging within national parks.